An excerpt of Part 7 of TrueHoop's investigation into Mikhail Prokhorov. It’s PUTIN WEEK on TrueHoop, when TrueHoop’s investigation into Nets owner Mikhail Prokhorov considers the influence of Vladimir Putin. Subscribers just received Part 7, which delves into some pretty serious business. Five key quotes from that post are collected below. 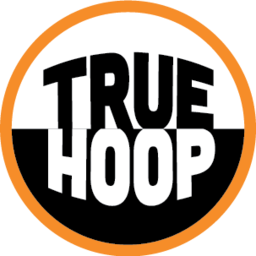 There’s only one TrueHoop, where our week will conclude with in-depth reporting on both Vladimir Putin and Zion Williamson. Please consider joining today!